In his preview, Dr Martin Vernon reflects on his ambition that everyone will know how to recognise when a person exhibits frailty, and know what to do next to help maintain their long term wellbeing. He highlights how frailty is a new entrant into mainstream innovative healthcare and how, as it differs from human ageing, supporting individuals to age well by preventing frailty where possible is now a key priority. Dr Vernon also points out that ensuring that everyone is supported to be actively involved in planning their future care as they age is of equal importance and how recent developmenst are helping the proactive identification of those vulnerable to an unanticipated decline in health through to the end of life. These topics will be the focus of a series of NHS England regional events to follow on from the 3rd National Frailty Conference in Leeds in September 2017. 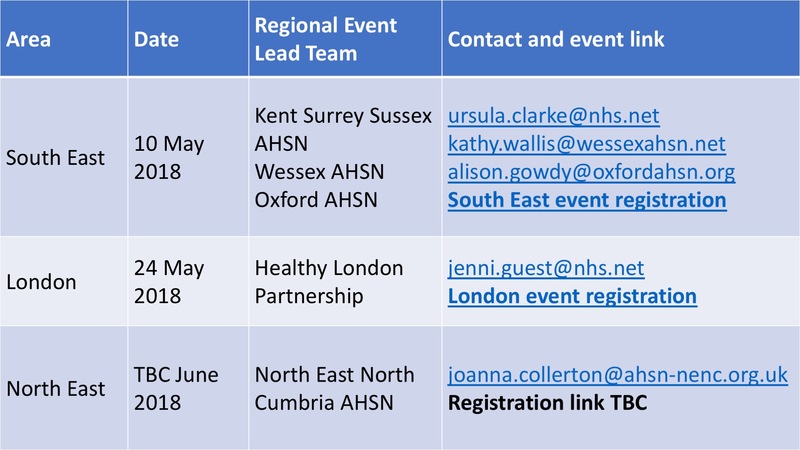 Event details can be found along with the full blog on the NHS England website.